The Parish Church of St John the Baptist is an Anglican church in the centre of the Wiltshire village of Tisbury, fifteen miles west of the cathedral city of Salisbury. We aim to serve the living Christ in our community and beyond by reflecting His light and love in the world. 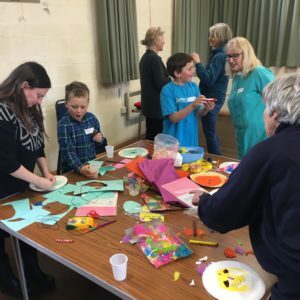 We look to bring the gospel of Christ into the world and carry on His ministry to those in need through our links with other Tisbury churches. We have a strong connection with the local primary school and with local charities that support the homeless, women at risk and those who are dealing with addiction. 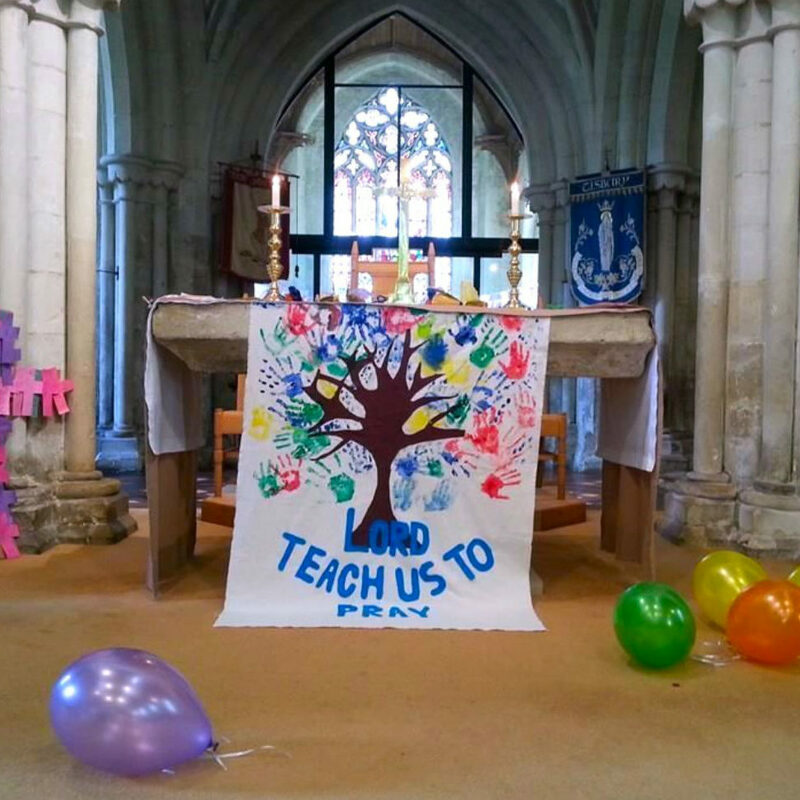 Further afield, we maintain close personal links with the church in South Sudan and through the Salisbury Diocese. The church itself is in the heart of the village and seeks to be a vital part of the life of the whole local community.